My good, good friends son, Andrew Lipari….Coming up fine, and hitting the Brooklyn bridge banks ta boot! Skatin to The Doors….Good Stuff Andrew, welcome to THOS. This entry was posted in 2008, Andrew lipari, Brooklyn Bridge Banks and tagged Andrew lipari, ART, backyard ramps, boards, east coast, house of steam, jason, Jason oliva, jason oliva paiting, jasonoliva, New Jersey, New York City, oliva, paintings, photography, pool Skating, ramp, ride, sk8, sk8t, skate, skate decks, skate history, skate photography, Skate ramps, skate trucks, skate wheels, skateboarding, skateboarding history, skateboarding photography, skateboards, skatepark, skater, steam, Street Skating, TEAM STEAM, The Barn, The House of Steam, thos, vert, vert ramps, Vert Skating, youtube skate on May 26, 2009 by jasonoliva. Five sheets of plywood and several cords of firewood? I believe skate architecture has evolved into more economic designs than this but hey it was all uncharted territory back then…you had to skate what you could build. That’s me in freakin 1980 man! London Calling, Freedom of Choice, Back In Black all just released into the world. Hard to believe they were ever “new”. Like us I guess. Checkout Matt today back in the saddle skating away with Dave and his Nephews up and down the East Coast. 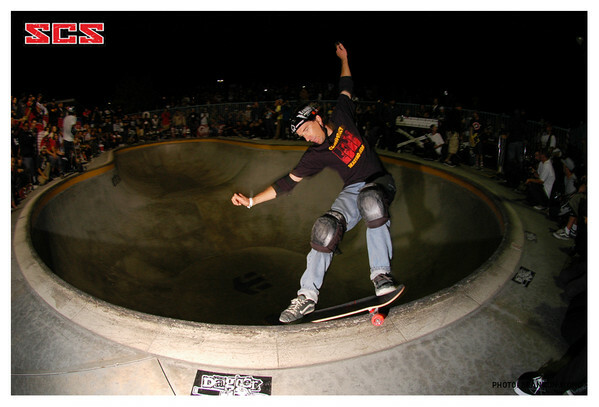 This entry was posted in 1980, 2008, Dave Padulo, Matt Padulo, Photos by The Padulos and tagged backyard ramps, bam, Dave Padulo, jason, Jason oliva, jasonoliva, Matt Padulo, New Jersey, oliva, padulo, ramp, ride, sk8, sk8t, skate, Skate ramps, Skate Time 209, skateboarding, skateboards, skatepark, skater, steam, Street Skating, TEAM STEAM, The House of Steam, vert, vert ramps, Wreckroom Skateboards, youtube on December 31, 2008 by jasonoliva. 338: The House of Steam/Shut Skates presents The First Annual 2008: History of East Coast Skateboarding Summit. I flew into NYC for the first annual History of East Coast Skateboarding Summit. It was a two day event and well attended (Me Adam and Rod), alliances were formed, refreshments were served and some choice new SHUT gear and THOS Stickers were offered as take aways. It was held in Rodney’s office were we sat down for hours trying to put the world to right. In the end we walked away with the knowledge that the story is being told and told well and The House of Steam is the place for it all to be and my continued stewardship is being watched and approved. Keep an eye out in your mailbox for an invite to the next History of East Coast Skateboarding Summit in 2009 were we will get together and continue the discussion about patch working this story together to better present our unity and roots. Ps If you havent already get down to 159 Orchard and check out the Shut Shop…the coolest place to be. This entry was posted in 2008, Jason oliva, Rodney Smith, Shut Skates and tagged backyard ramps, bam, jason, Jason oliva, jasonoliva, NYC, oliva, Orchard street, ramp, ride, RODNEY, Rodney Smith, SHUT, sk8, sk8t, skate, Skate ramps, skateboarding, skateboards, skatepark, skater, steam, Street Skating, TEAM STEAM, The House of Steam on December 20, 2008 by jasonoliva. This just in!! Too cool. Buy the Dan Tag Wreckroom Signature model!! This entry was posted in 2008, Dan Tag, TEAM STEAM and tagged ART, backyard ramps, bam, boards, Dan Tag, east coast, house of steam, jason, Jason oliva, jasonoliva, New Jersey, New York City, oliva, paintings, photography, pool Skating, ramp, ride, sk8, sk8t, skate, skate decks, skate history, skate photography, Skate ramps, skate trucks, skate wheels, skateboarding, skateboarding history, skateboarding photography, skateboards, skatepark, skater, SKATERS, steam, Street Skating, TEAM STEAM, The Barn, The House of Steam, thos, vert, vert ramps, Vert Skating, Wreckroom Skateboards on October 31, 2008 by jasonoliva. Dan Tag Invert over the channel 1987-88 C.C.C.C. 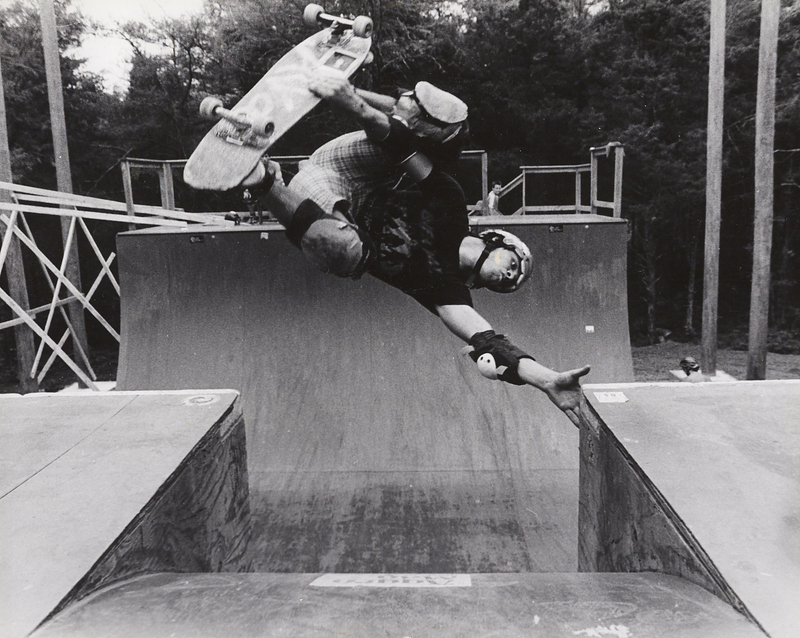 This entry was posted in 1986, 2008, Cedar Crest Country Club, Dan Tag and tagged ART, backyard ramps, boards, Dan Tag, east coast, house of steam, jason, Jason oliva, jasonoliva, New Jersey, New York City, oliva, paintings, photography, pool Skating, ramp, ride, rumble in romona, sk8, sk8t, skate, skate decks, skate history, skate photography, Skate ramps, skate trucks, skate wheels, skateboarding, skateboarding history, skateboarding photography, skateboards, skatepark, skater, SKATERS, steam, Street Skating, TEAM STEAM, The Barn, The House of Steam, thos, vert, vert ramps, Vert Skating on October 27, 2008 by jasonoliva.